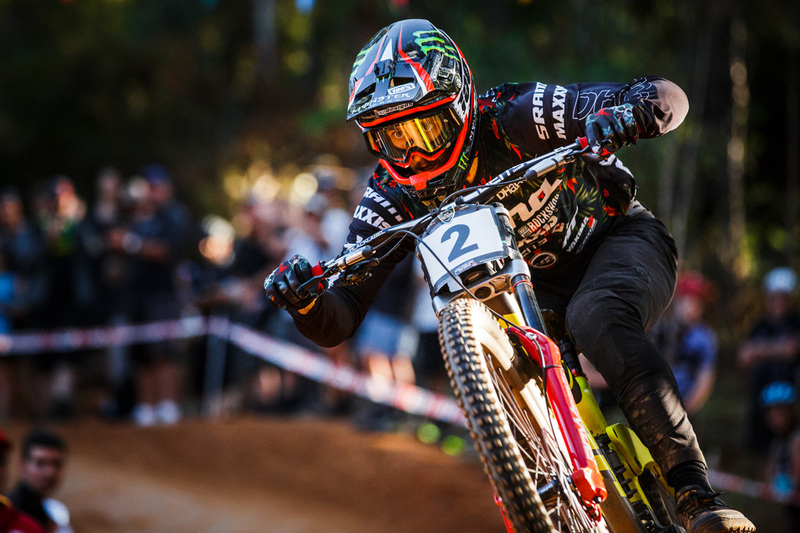 Monster Energy’s Troy Brosnan (AUS) successfully defended his Australian National Championship title this past weekend at Bright, Australia. 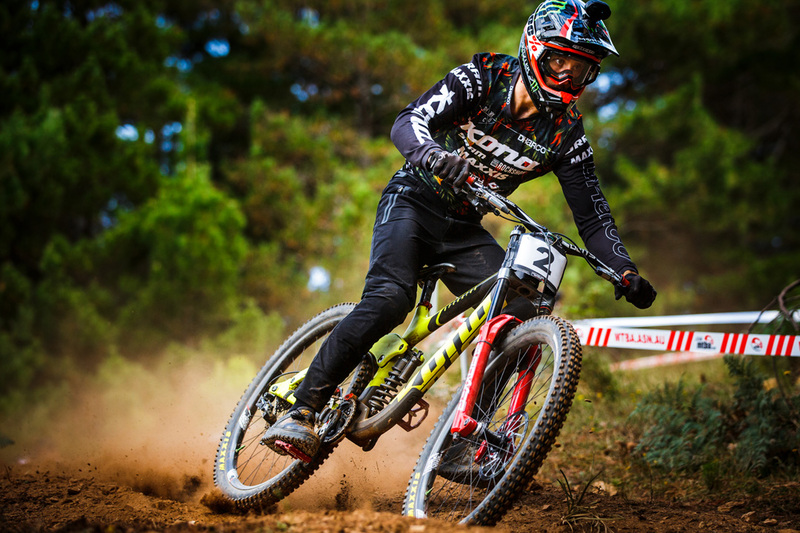 Monster Energy’s Troy Brosnan (AUS) successfully defended his Australian National Championship title this past weekend at Bright, Australia. 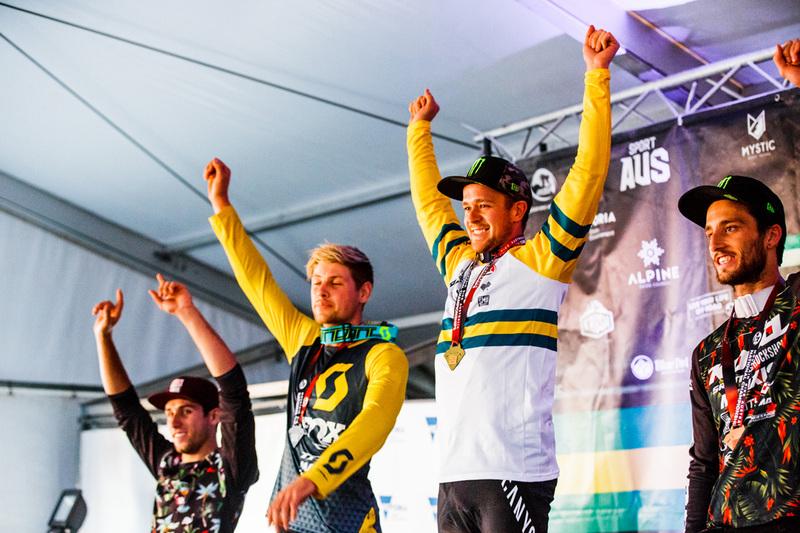 With this win he has will retain the honor of wearing the Aussie sleeve for the upcoming World Cup season. As usual, the track in Bright was dusty and loose, running a little of 3:18 from beam to beam. Brosnan put in an impressive run, with a gap of over 2.25 seconds over the silver- medal position. 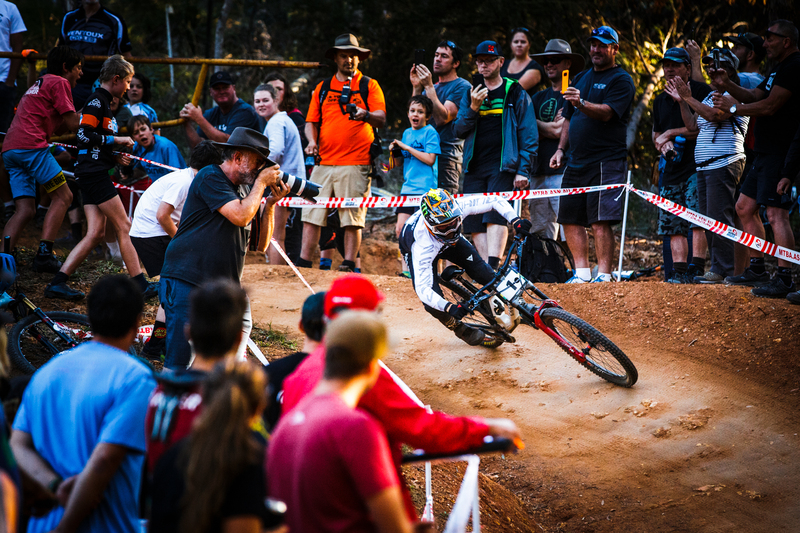 As the weekend progressed the track slowly deteriorated, with huge holes forming and rocks getting kicked out and into the line, making suspension setup and line selection crucial to victory. Brosnan credited his mechanic with a large part of the win after putting in some serious work over the summer. “It feels amazing,” said Brosnan. I really pushed it this run. The track was so loose and there were some huge rocks in the way – I had to get around them. I stiffened my bike up a lot, which really helped. I had some arm pump! I'm super stoked to take the win, and I’m loving it. We worked very hard during the off-season. I put my mechanic Aaron to work and we made some huge progress on the bike. I’m looking forward to going to the world cups!" 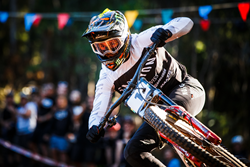 Fresh off his third-place finish in last weekend’s Enduro World Series event, Monster Energy’s Connor Fearon (Aus) raced to a bronze-medal position here in Bright. 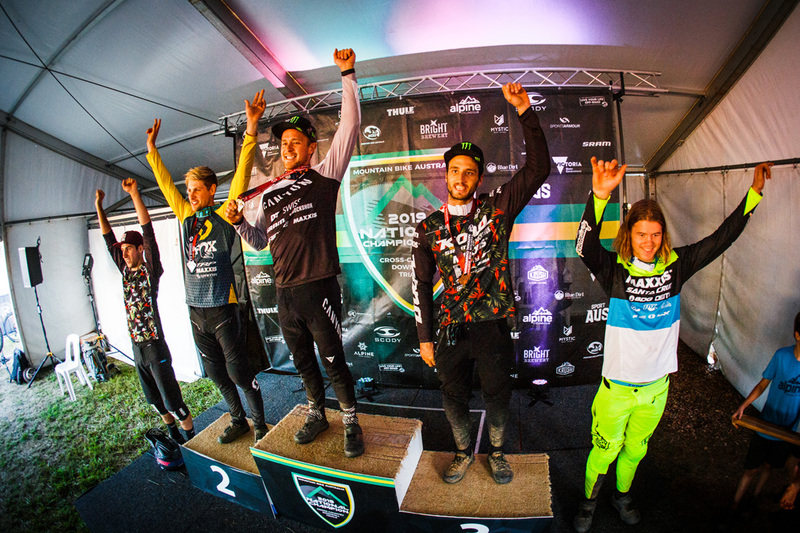 The Aussie sensation ends the local race season on a high note as he now gets ready to head to Europe in a week’s time to start the 2019 World Cup campaign in Maribor, Slovenia. For more on Brosnan, Fearon and the rest of the Monster Energy team visit monsterenergy.com and make sure to follow Monster Energy’s Facebook, Instagram & Twitter for exclusive updates.